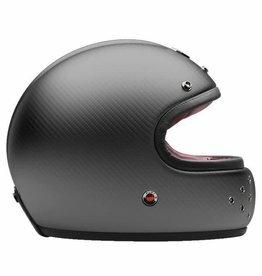 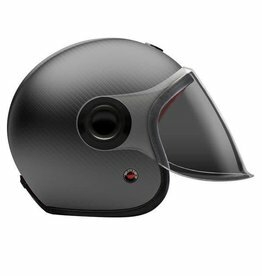 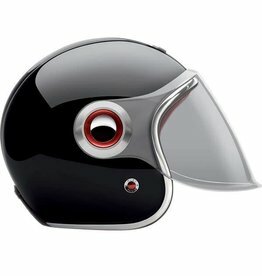 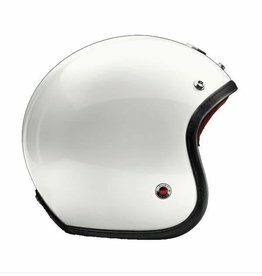 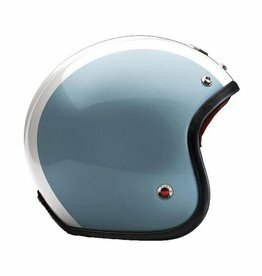 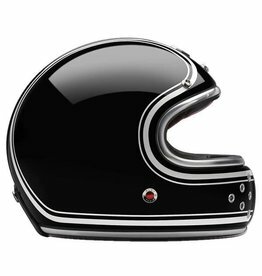 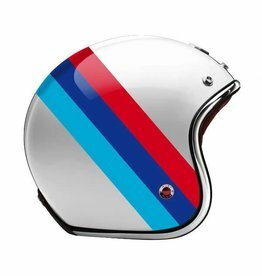 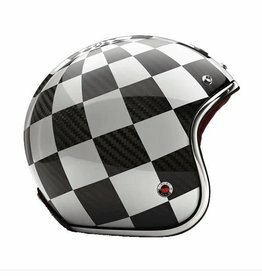 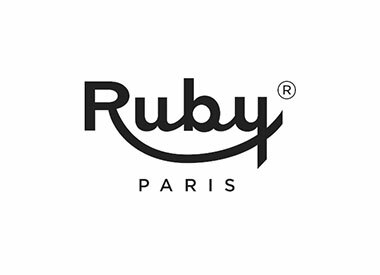 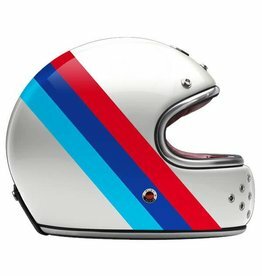 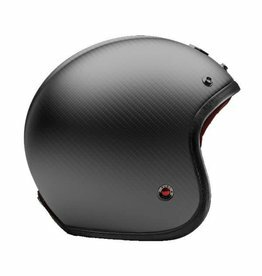 Ruby Luxury Carbon Fibre Motorcycle and Racing Helmets are an incomparable experience to wear and need to be seen and touched to be appreciated. Each helmet has Double D-ring fastening which guarantees perfect and comfortable adjustment, three densities of foam padding which create outstanding noise isolation characteristics, air channels in the wall of the helmet that take out the heated air. 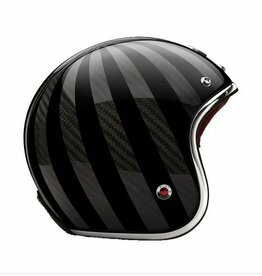 The lining is a mix of an Alcantara-like synthetic suede and French lambskin. The standard lining colour is Cardinal Red, inspired by the interiors of British sportscars. 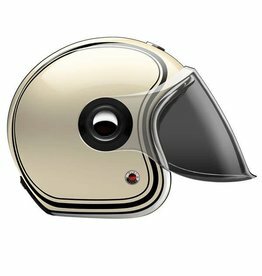 The leather goggle retaining clip on the back of the helmet contains a card the wearer is encouraged to write his medical details on. The rivets that fix the two halves of the strap to the shell look like jewels. 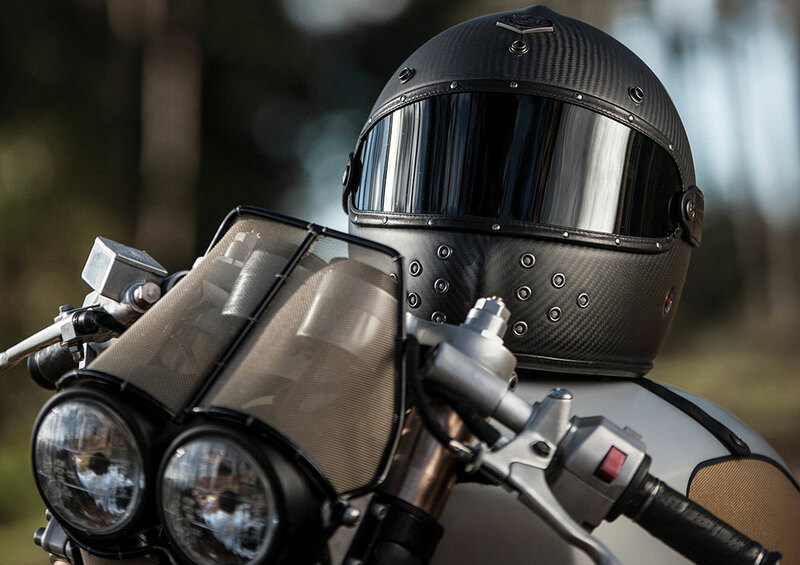 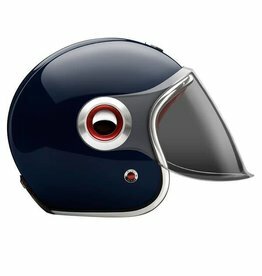 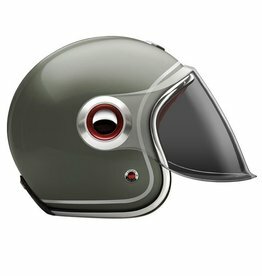 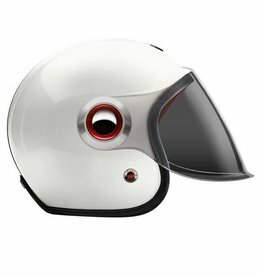 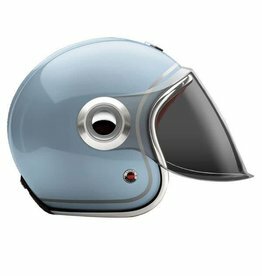 Ruby helmets, famous for their subtle and sensual spine are expertly engineered with a Carbon Fibre shell and an interior crafted in Calfskin Nappa Leather.